Atmospheric horror game inspired by classic horror movies such as Stranger Calls. 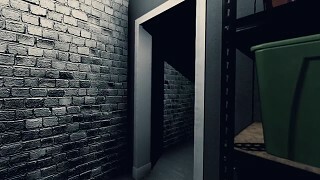 The intruder game will show to the player completely new scenario in video games. Someone can burst into your own house and what would you do? 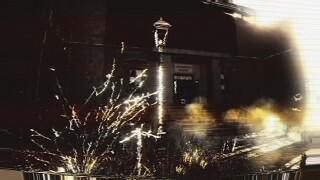 Modern horror games are all about ghosts and paranormal activities, we want to change that. The intruder will make you cautious and show you, that threat is real. Our game will be completely compatible with the VR headsets.